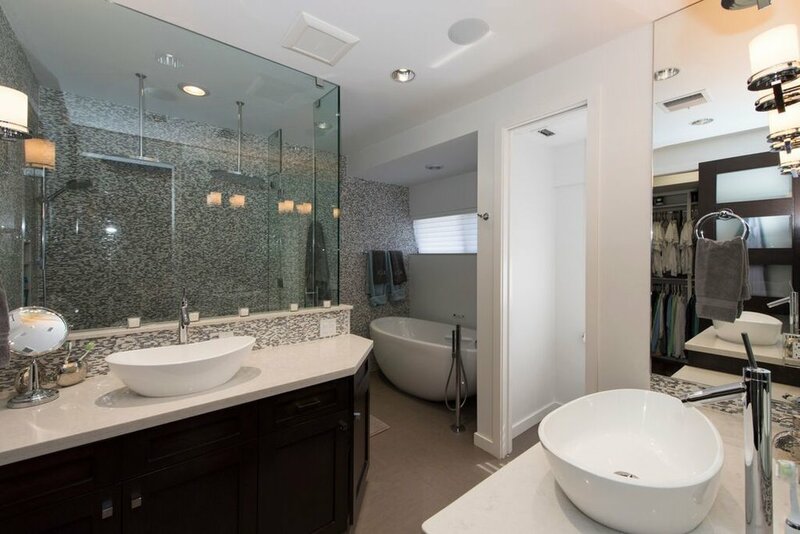 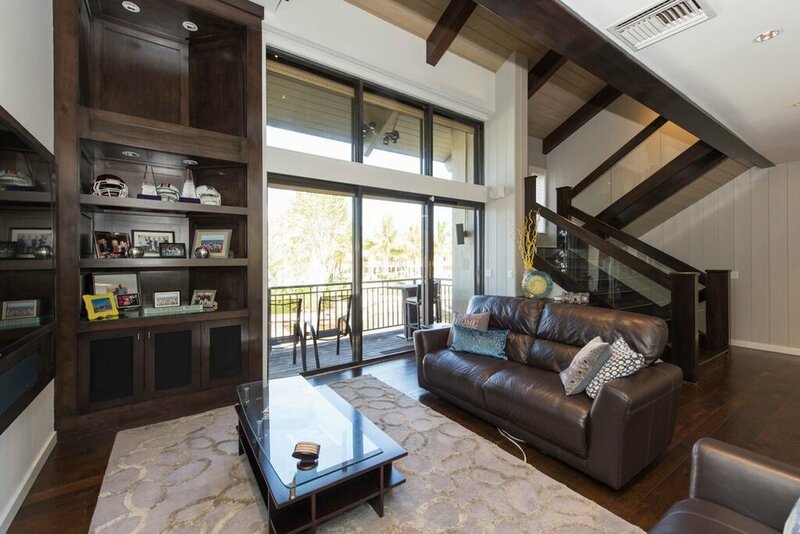 This stunning 3-story luxury townhome is located in the Portside Yacht Club, a gated, pet-friendly community on the Intracoastal that is minutes from 17th Street Causeway, the airport and Fort Lauderdale beach. 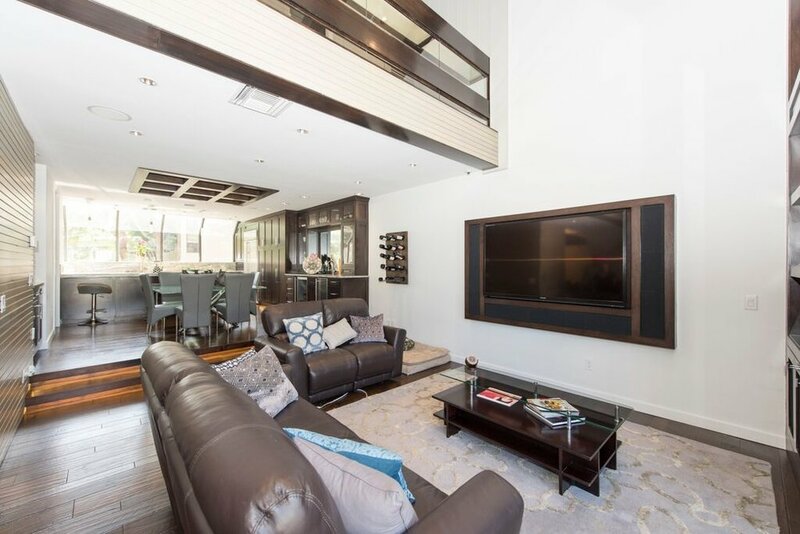 Modern and renovated, this 3-bed, 3-bath unit comes with sleek dark wood floors, updated finishes and appliances, granite countertops, a private elevator and deeded dock space for a yacht up to 55’. 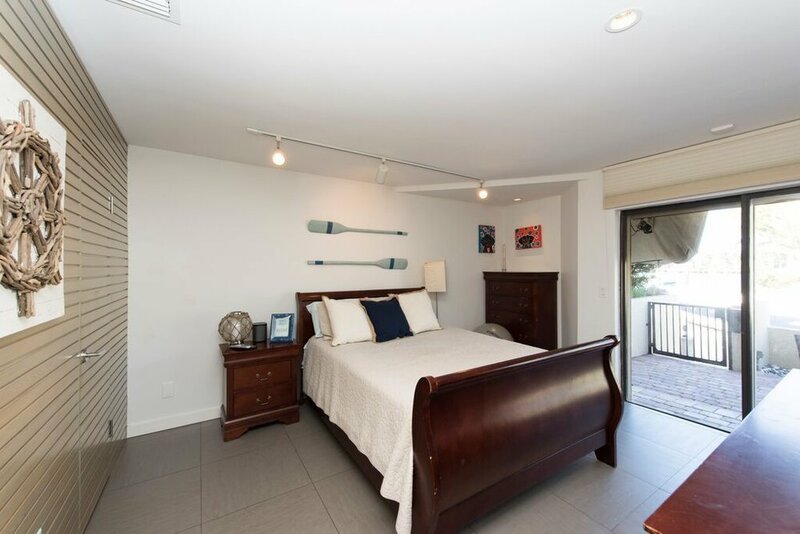 This unit is just one of two in the complex with direct Intracoastal views from the living room, dining room and kitchen … Easily the best condo in the whole complex.